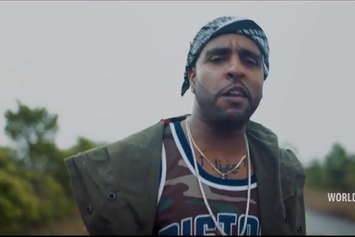 Verse Simmonds Releases New Video For "Liquor & Misunderstanding"
Check out Verse Simmonds' new video for "Liquor & Misunderstanding." Verse Simmonds drops off the sensuous video for "Like He Need To." Watch Verse Simmonds’ new video for “Waterfalls”. 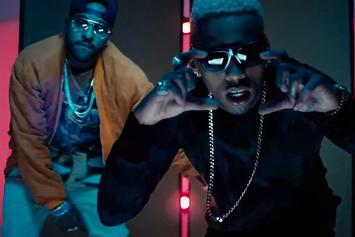 Watch Verse Simmonds' new video for "Property" featuring Kid Ink. Premiere!! Verse Simmonds attempts to finesse the ménage à trois in "Let Me Know." 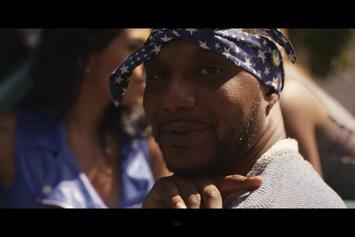 Watch Rico Richie's new video for "Both Ways" featuring Verse Simmonds. Watch Verse Simmonds new video for "Situationships". Stream Te-Money Feat. 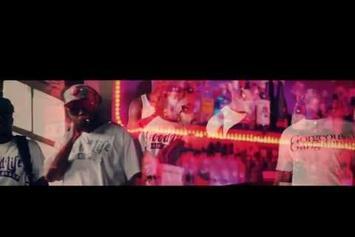 Verse Simmonds "Real Eyes" Video, the latest video from Te-Money, which dropped on Thursday, June 27th, 2013. Te-Money's odds keep getting better with each new leak, and Te-Money Feat. 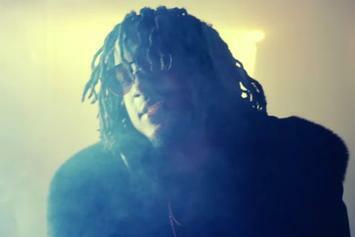 Verse Simmonds "Real Eyes" Video will undoubtedly improve his chances of winning. It's a worthy addition to a respectable catalogue that has seen a lot of growth since Te-Money debuted in this game. We're looking forward to the follow-up. Check out Verse Simmonds Feat. 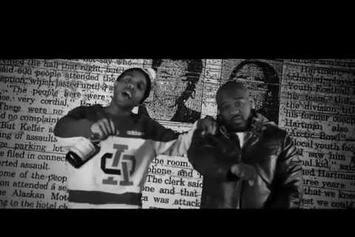 Gucci Mane & Red Cafe "Shake Dat" Video, the latest video from Verse Simmonds, released on Wednesday, November 28th, 2012. Verse Simmonds's chances in this game are improving with each new release, and Verse Simmonds Feat. Gucci Mane & Red Cafe "Shake Dat" Video is no exception - quite the opposite, in fact. It's a nice addition to the impressive catalogue Verse Simmonds has been building over the years. We're definitely anticipating the next move. Peep Gucci Mane Feat. 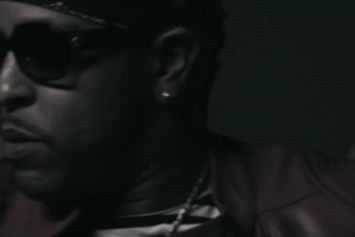 Verse Simmonds "Wish You Would" Video, the latest visual from Gucci Mane. It dropped on Tuesday, August 28th, 2012. Gucci Mane's odds keep getting better with each new leak, and Gucci Mane Feat. 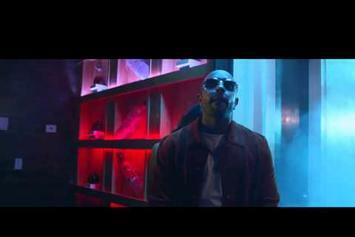 Verse Simmonds "Wish You Would" Video will undoubtedly improve his chances of winning. It's a worthy addition to a respectable catalogue that has seen a lot of growth since Gucci Mane debuted in this game. We're looking forward to the follow-up. Check out Verse Simmonds Feat. 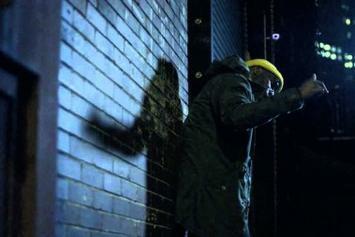 Akon "Keep It 100" Video, the latest visual from Verse Simmonds, released on Thursday, April 5th, 2012. Watch Verse Simmonds "Strip Tease" Video, the latest video from Verse Simmonds, which dropped on Saturday, January 21st, 2012. 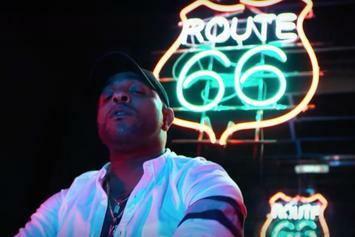 Verse Simmonds's horizons are broadening with each new release, and Verse Simmonds "Strip Tease" Video is no exception. It's a worthy addition to a catalogue that has seen much growth since Verse Simmonds stepped foot in the rap game. We're looking forward to hearing more. Peep Verse Simmonds "I Wanna See You (Starring Diamond)" Video, the latest visual from Verse Simmonds. It dropped on Friday, December 30th, 2011. 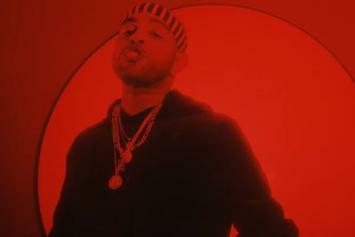 Verse Simmonds's odds keep getting better with each new leak, and Verse Simmonds "I Wanna See You (Starring Diamond)" Video will undoubtedly improve his chances of winning. It's a worthy addition to a respectable catalogue that has seen a lot of growth since Verse Simmonds debuted in this game. We're looking forward to the follow-up.